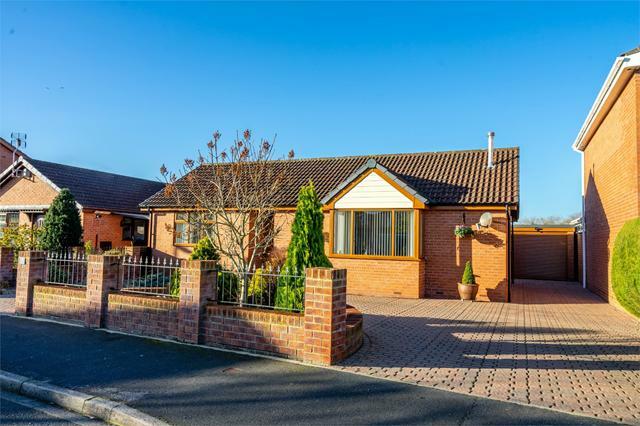 Set to the North of York, this truly wonderful detached bungalow is well placed for access to good transport links as well as the array of local amenities Strensall has to offer. 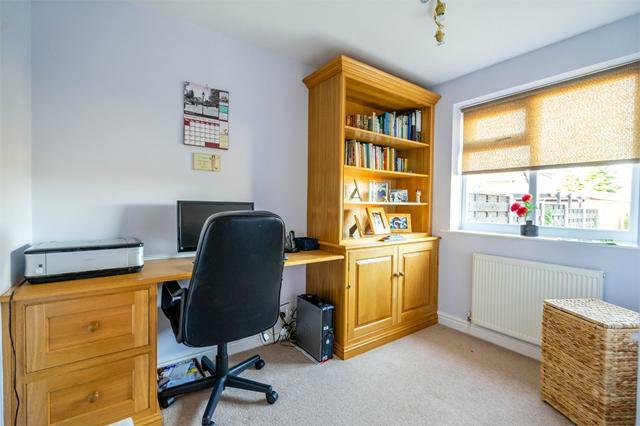 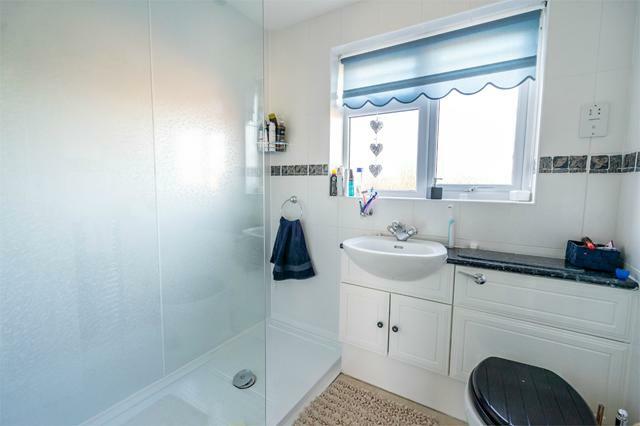 Much improved by the current owner, meticulously maintained and finished to the highest standard, the property really must be viewed to appreciate the level of accommodation on offer. 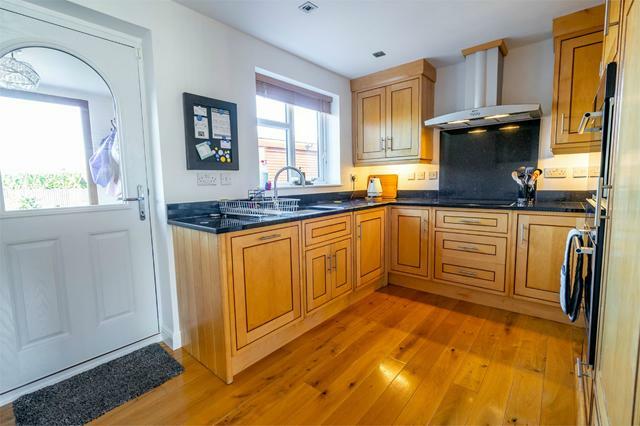 A larger than average reception room is at the centre of the property with a hand built bespoke kitchen demonstrating the quality of fittings within the home. 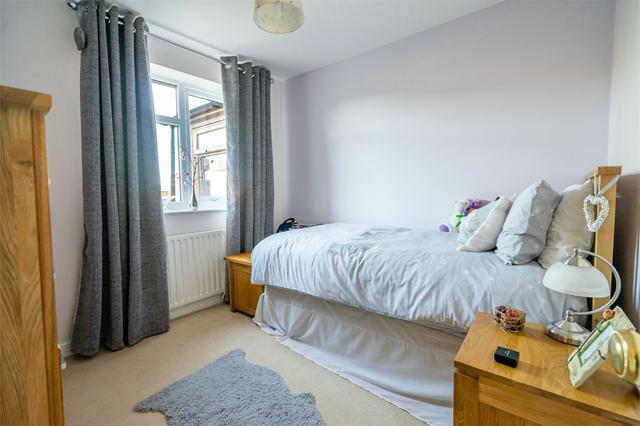 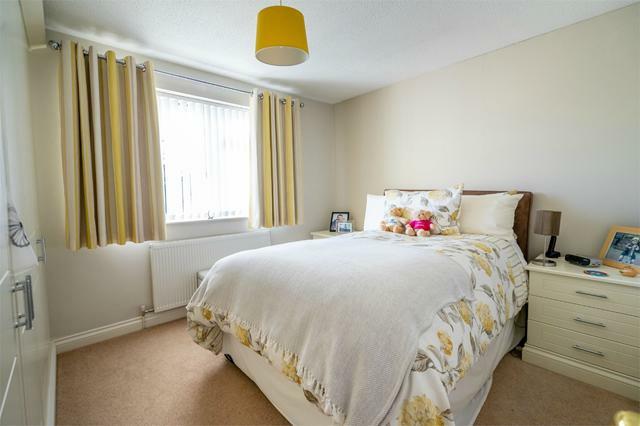 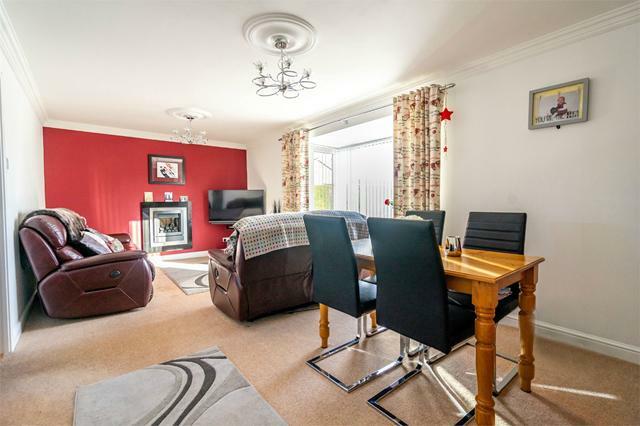 here are three well proportioned bedrooms and modern shower room. 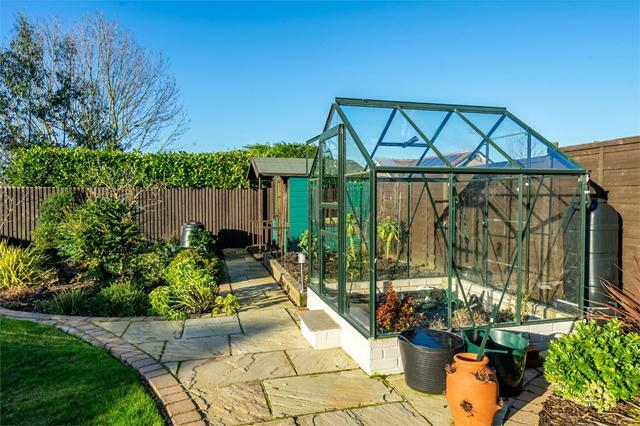 Externally, the property benefits from landscaped gardens to the rear, brick built garage and ample driveway parking for several cars. 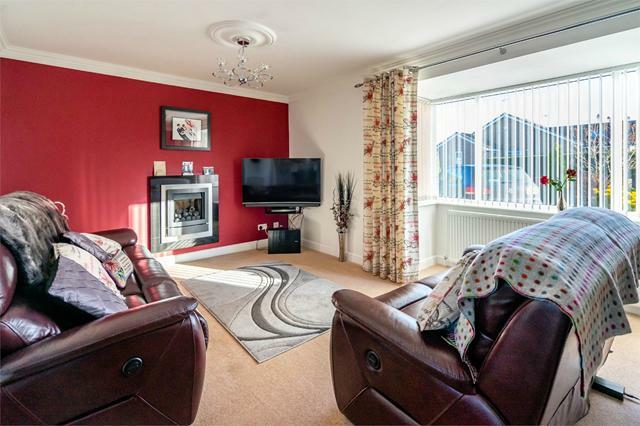 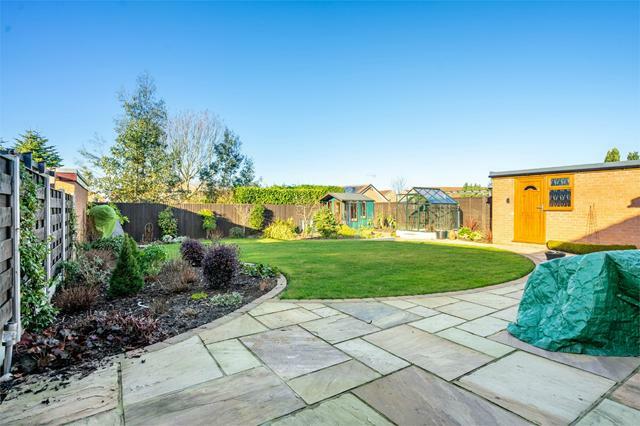 This wonderful bungalow is a rare find and as such, early viewing is highly recommended.